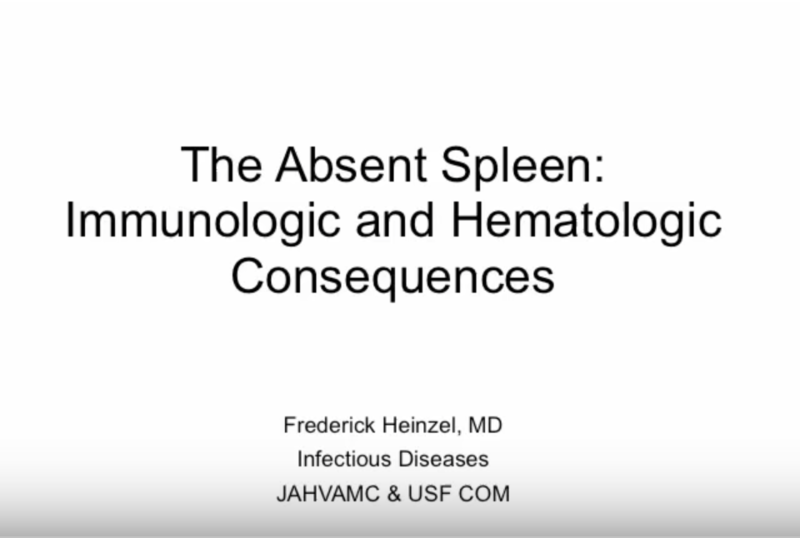 Dr. Heinzel discusses the immunologic and hematologic consequences that occur in asplenic individuals. 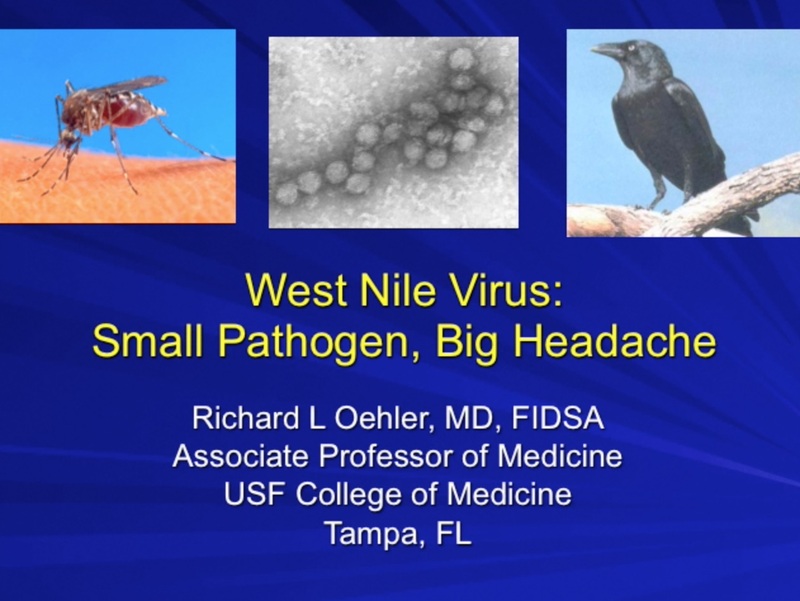 Dr. Oehler reviews the basics of West Nile Virus infection, a viral disease that exploded into public consciousness in 1999 and has since become an endemic cause of arboviral encephalitis across the U.S.
Dr. John T. Sinnott, past director of the Division of Infectious Diseases at the University of South Florida, reviews professionism in medicine. 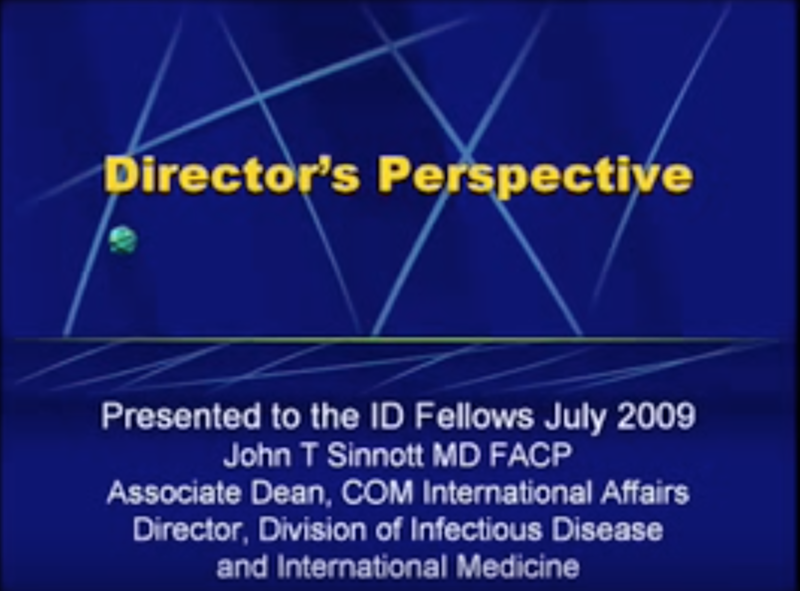 An ID Podcasts’ classic presentation originally recorded in 2009. 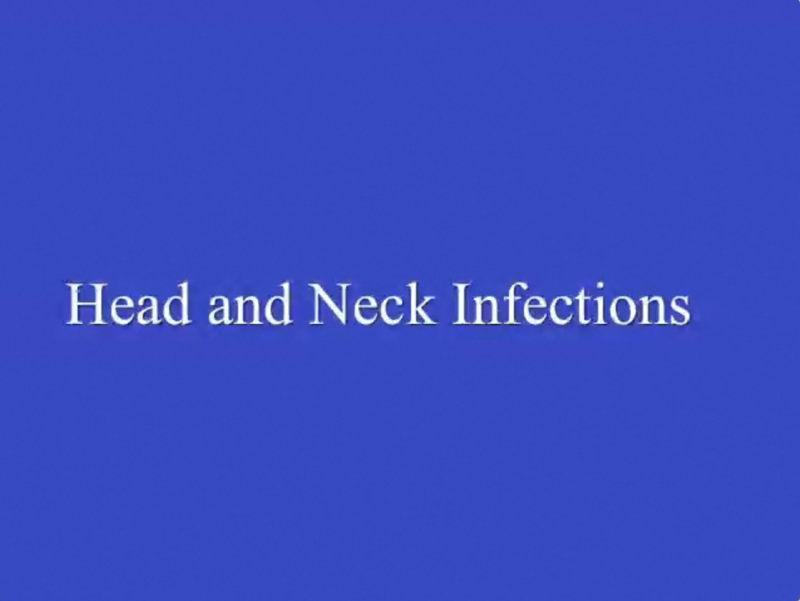 Dr. John Greene conducts a photo review of common infections of the head and neck area. 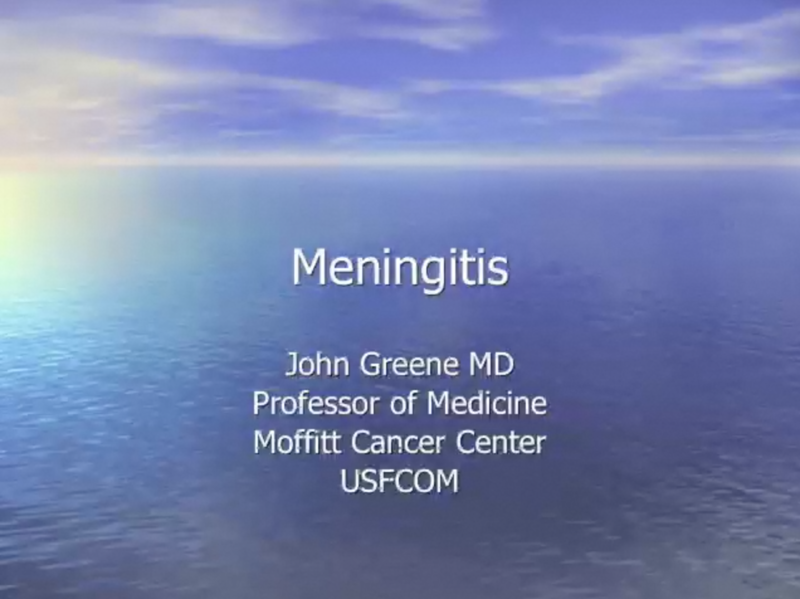 Topics covered include lateral space infections, cervical adenitis, infections of the oropharynx, skin and soft tissue infections, and leprosy. This podcast has the distinction of being the most popular podcast we have posted in our 10+ year history. 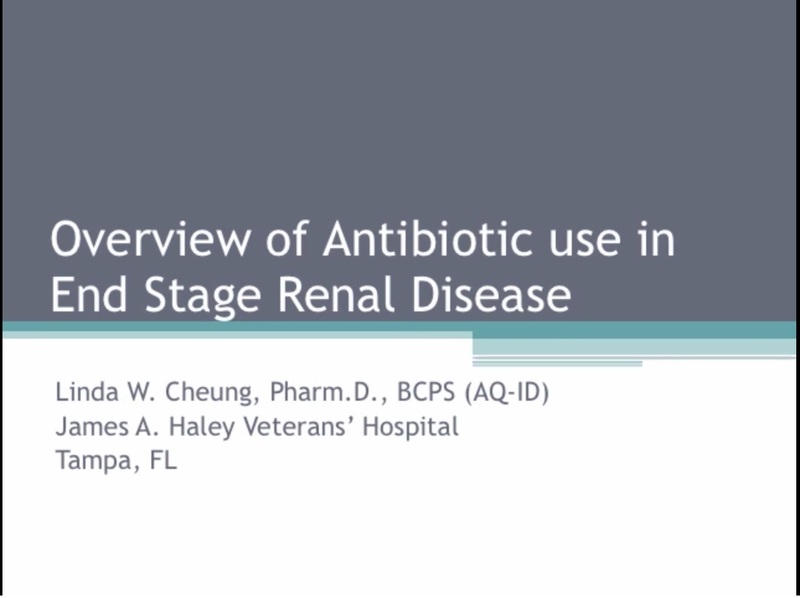 Dr. Luis Rosas, fellow with the USF Division of Infectious Diseases and International Medicine discusses the epidemiology, diagnosis, and therapy of Amoebiasis. 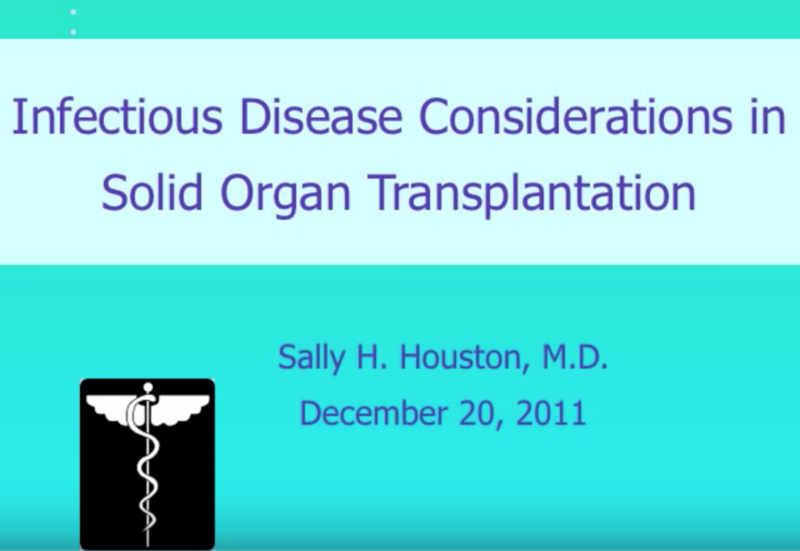 Dr. Sally Houston, ID clinician and now Senior VP and Chief Medical Officer of Tampa General Hospital, discusses infectious common infectious diseases issues associated with solid organ transplantation. 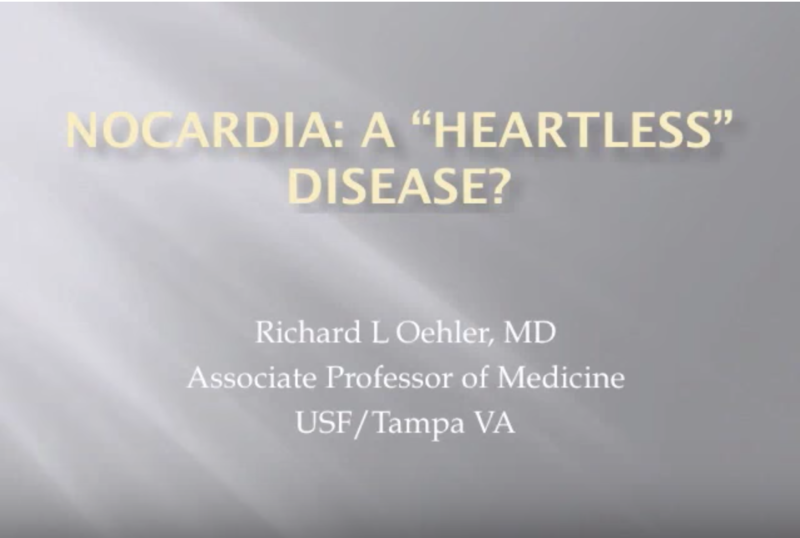 An IDPodcasts classic archived presentation originally recorded in 2011.